Penderbrook Short Sale Approval Letters & What is a Short Short sale? We just got 4 Short Sales approved !! and they closed in February. One of them is in Penderbrook Square. A very nice 1 bedroom unit. 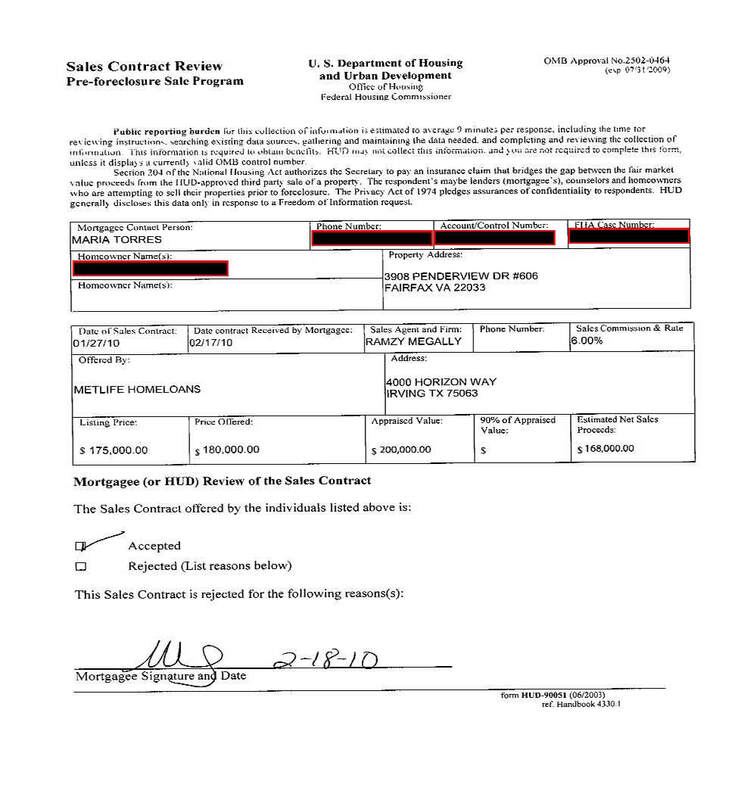 The bank was Chase and they forgave our seller over 80k and she did not have to pay it back ever! Our other short sales that are closing is a 2bd/2ba Condo with Citi Bank. Seller is forgivin over 100k and doesn't have to pay it back. Our 3rd short sale closing is a Townhome with Wells Fargo and the seller was forgiven over 150k and doesn't have to pay any back. Our 4th short sale closing for February is a Townhome with Citi Bank and the seller was forgiven over 120k and did not have to pay any back. 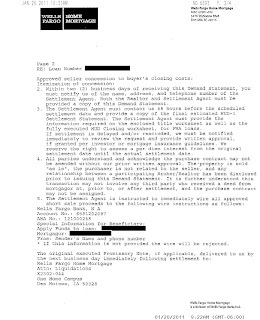 Read the approval letters below to get an idea of what you will get when your short sale gets approved. Selling Your Home For Less Than What You Owe. Have You Been Affected By One Of The Hardships Below? You did not create the housing market to crash, but just like thousands of homeowners like yourself, you are now not able to sell your home for what you bought it for. Check out some of our short sale letters below. We have successfully negotiated 16 of 16 short sales since last year! It is a very difficult and stressful time for these owners and once the process is all done, it is such a joy and relief for them to be done with it. It makes all the hard work and 3-5 months it takes to get them closed, worth it for us.